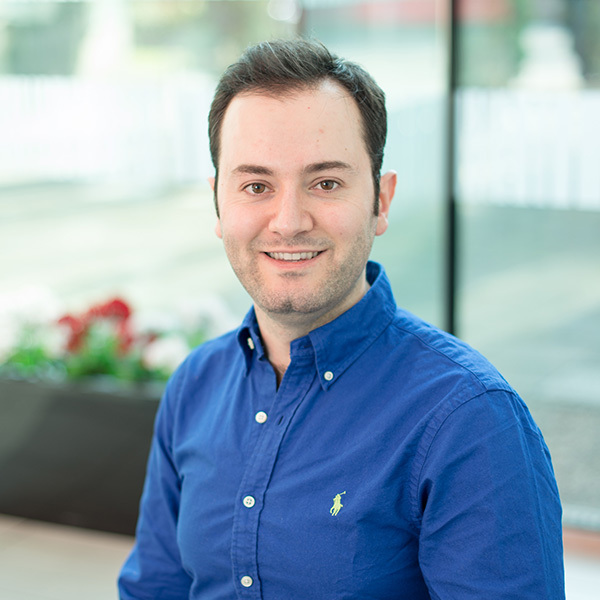 Ali Badiei is a research fellow in low carbon heating systems control. He is a mechanical engineering graduate with a background in building energy research, and in low carbon building design and modelling. Ali completed his PhD in Built Environment at Loughborough University where he developed a Novel Reduced Data Dynamic Energy Model (RdDEM) for UK houses. He is currently working on an intelligent cloud-based control strategy for a novel low-carbon solar-assisted heat pump heating system.